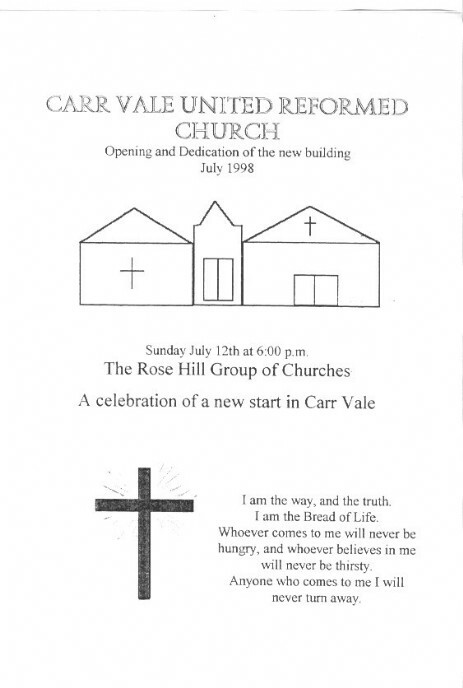 Carr Vale United Reformed Church or the ‘Chapel’ started life as the Portland Centre and was opened by the Duke of Portland about 1938. 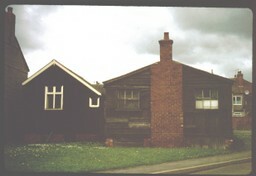 It was here that the original wooden building stood and Sunday School was held here. 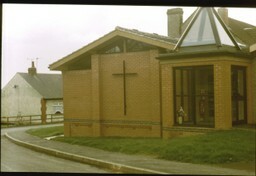 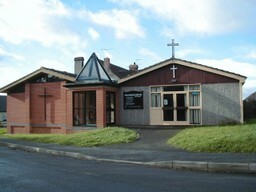 It was the church and meeting rooms for the village up until closure in 2008 when it was put up for sale.